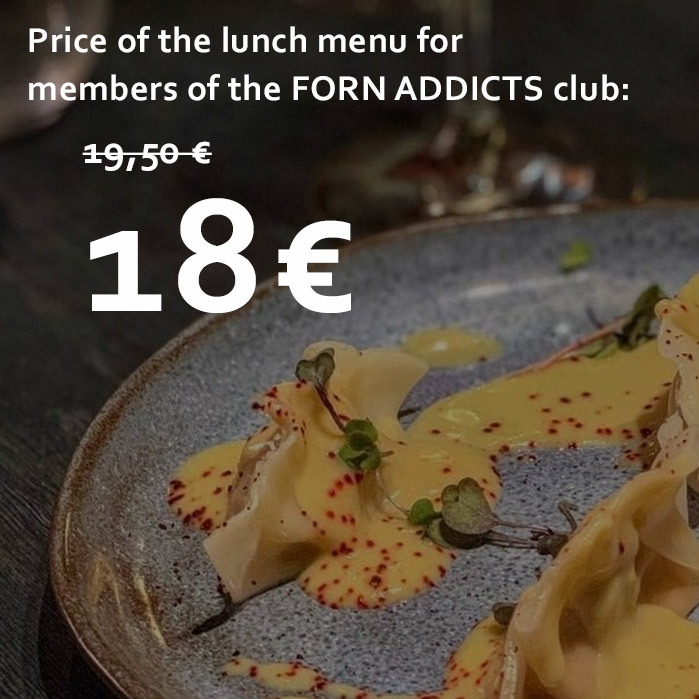 Exclusive discounts for members of the FORN ADDICTS Club. If you’re not already a member, request your card at our restaurant, you don’t want to miss out! Legal terms: This offer is available until the 31st of December 2019. Sundays and bank holidays are not included. 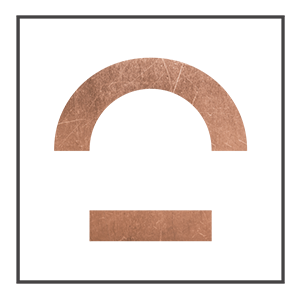 Offer cannot be used in conjunction with other discounts or promotions.